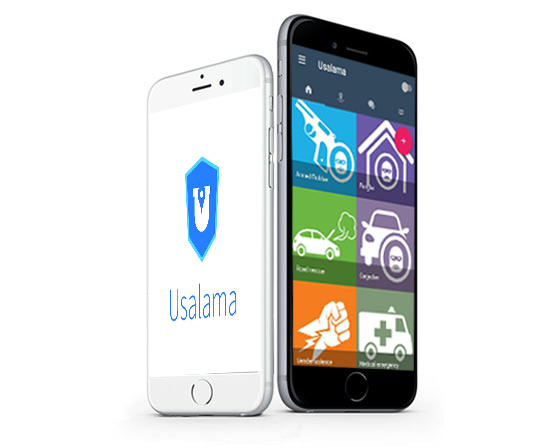 The Usalama app is a platform that connects users and emergency service providers (ambulance, security, police, road-side assistance) in a quick and efficient manner, utilizing real-time user data, and an integrated web-based back-end portal. 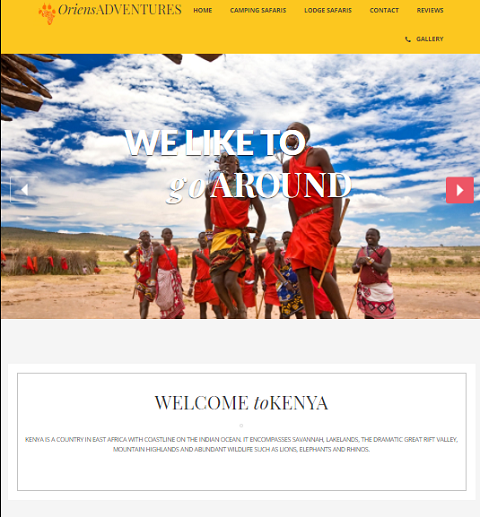 The platform has 3 interlinked components; an end user app for our users which is free to download on the google playstore, an online response center for our emergency service providers and a field agent app for the agents of the emergency service providers on the ground. 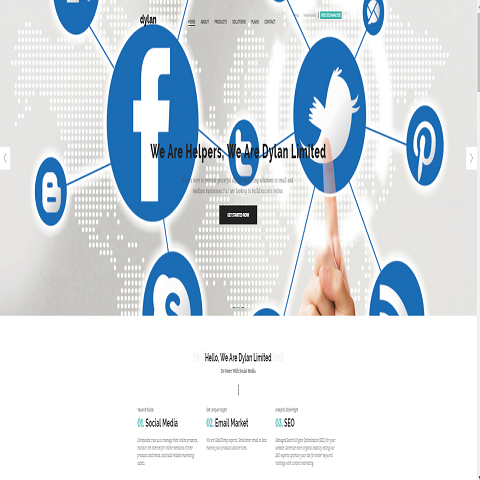 1) Parental Notification System SMS Alert - Make communicating with parents quick and easy while saving yourself hours of time and cash! 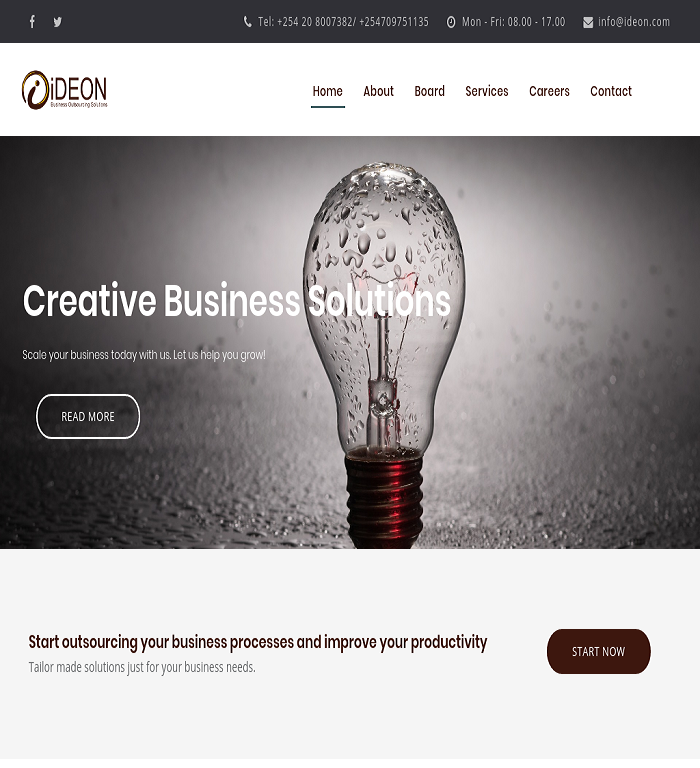 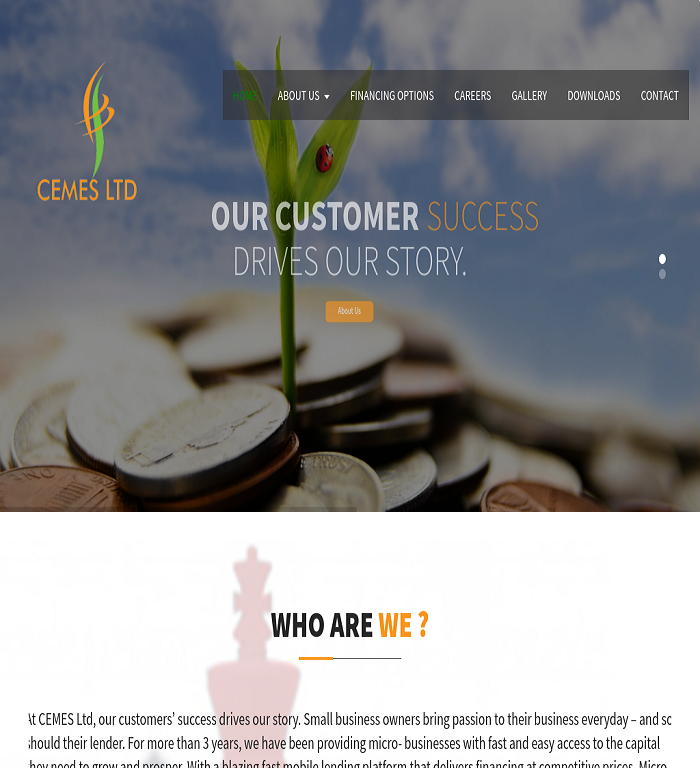 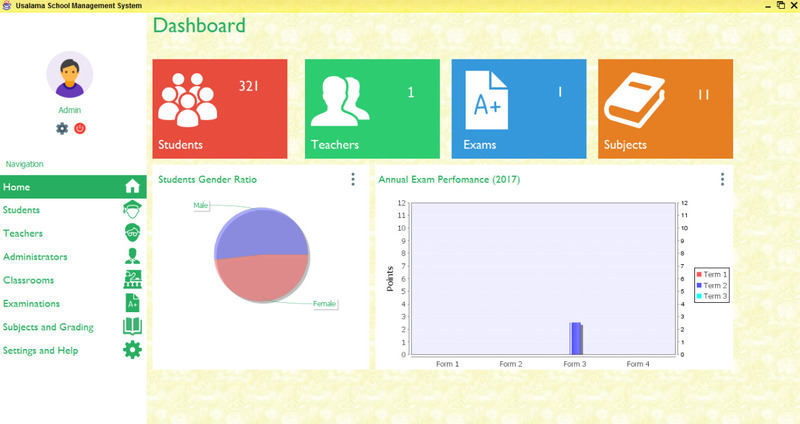 ii) School Website - Keeping parents informed is the goal of a website.The school website design will provide a quick and easy reference tool. 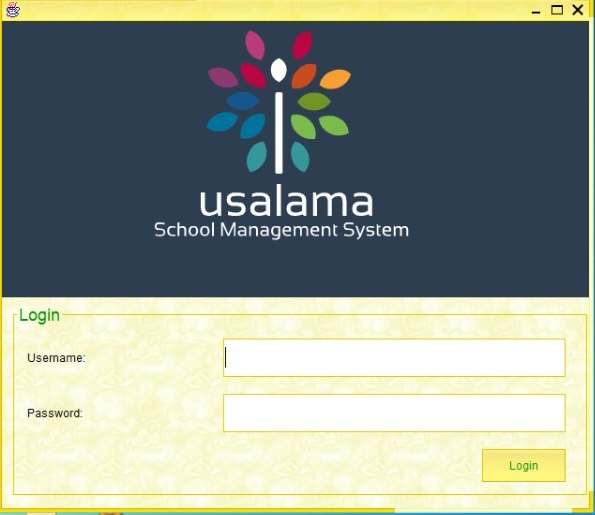 iii) School Management System - Like a well oiled machine the school management system will keep the key faculties of your school running and at the same time give you visual feedback. 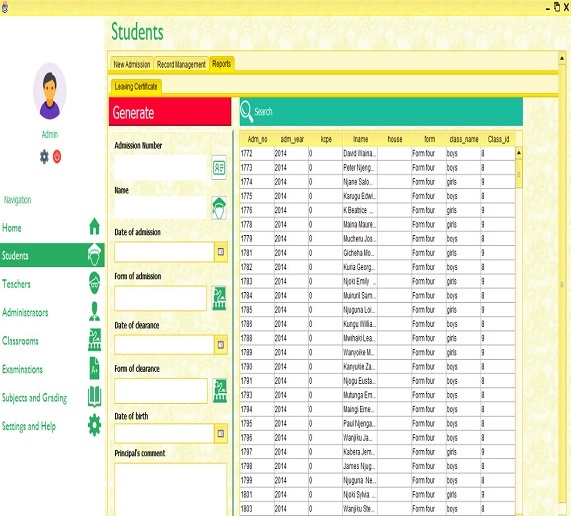 iv) School Timetable - Create clear and error free timetables within minutes ensuring the best utilization and optimization of teachers and employees across your institution.